We can recondition any tool to original manufacturer’s specification regardless of current condition. All tools will be inspected for condition and wear. The entire tool will be evaluated for wear and damage. Determination is then made as to what operations are required to recondition the tool to original specification. The customer is involved through all phases to ensure an economical solution. Just like the special tools, standard cutting tools will be evaluated for wear and damage, then reconditioned to bring all the cutting edges back to original factory specifications. On some tools, customers have reported that reconditioned performance is better than when the tool was first purchased. (this is common due to overlooked critical performance areas during mass production; your performance may vary). 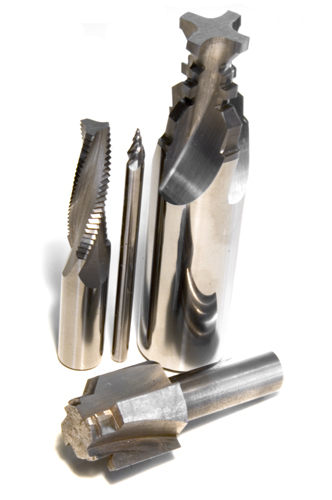 All other standard cutting tools will be reground to factory specifications wherever possible. Copyright © 2005-2017 Custom Cutting Tools Inc.